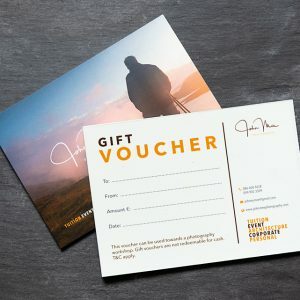 A One 2 One Landscape Photography Gift Voucher is a great present for someone special, or even for yourself. Give one for Christmas, birthdays or all year round for any other occasion. 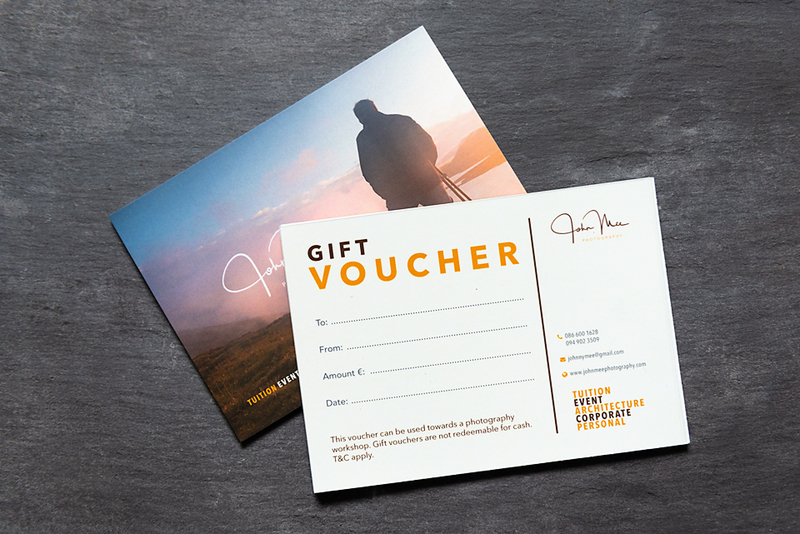 The voucher entitles the holder to the same benefits as a one-to-one photography workshop. There is no “Valid Until” date on them, so it can be used at your discretion. Contact me if you have any specific requests. To find out more about what to expect on the day, see this link. Feel free to contact me if you have any special requests. 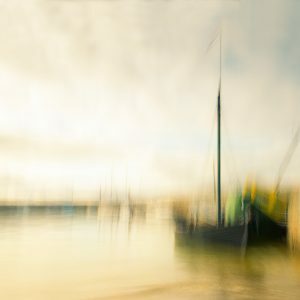 My goal is that everyone will leave the day with a good working knowledge of photography that will enable them to continue on the journey to improve their craft.